Stonemark was instrumental in performing early feasibility studies & entitlement research for this new Church, plus renovations & upgrades to six existing buildings. Following master planning, Stonemark successfully negotiated and obtained a Conditional Use Permit. 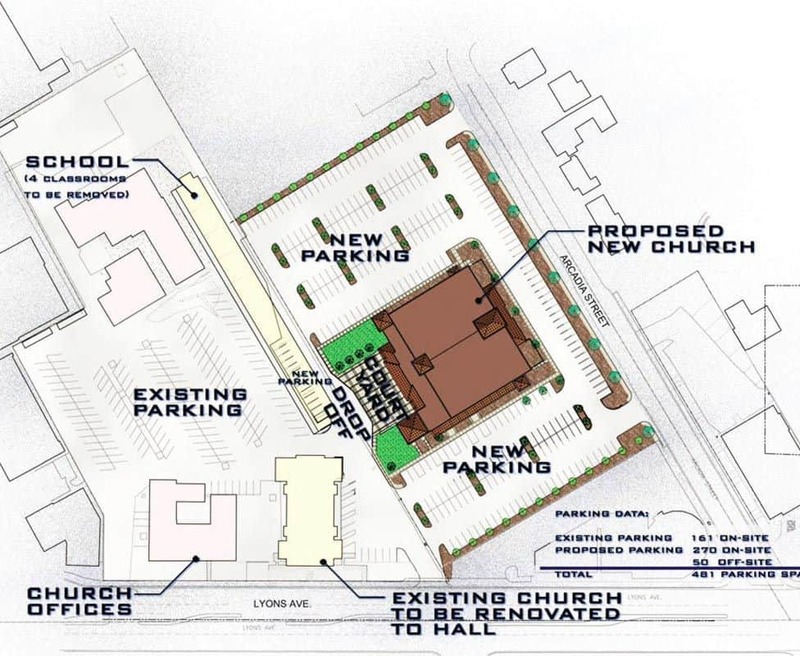 The project includes a new Church building, infrastructure and incorporation of seven residential lots into the existing Parish campus. The next phase of the project will entail completion of off-sites, site work, utilities & a new parking lot.